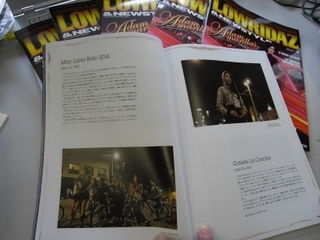 『LOWRIDAZ 』NEW ISSUE featuring photos by Rafael Cardenas & Shireen Alihaji! 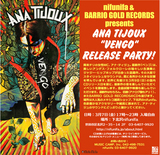 ANA TIJOUX "VENGO" RELEASE PARTY! This morning we just received a new issue of "Bass Magazine". 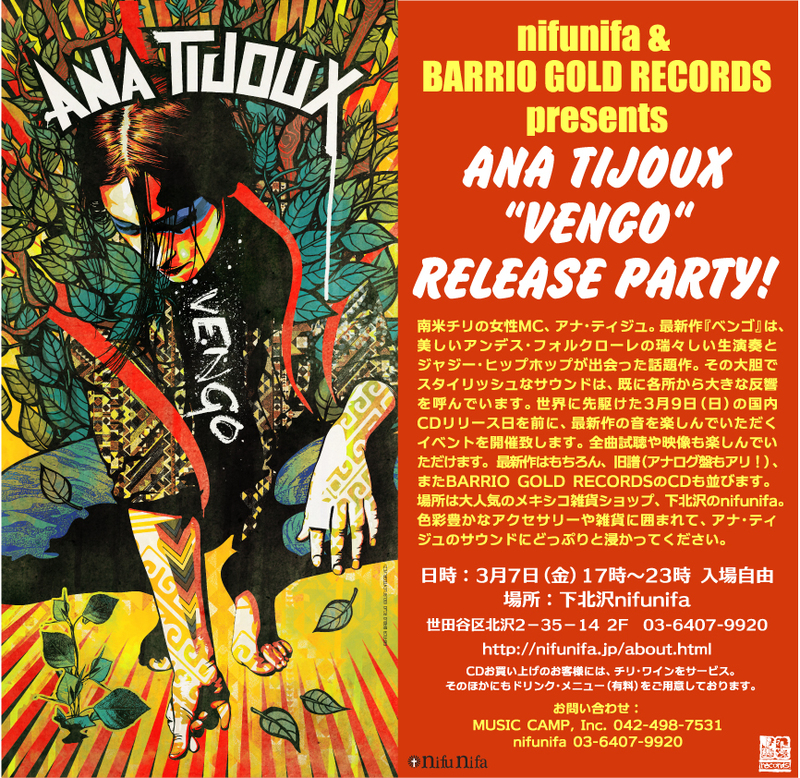 and music of Chicano Batman. 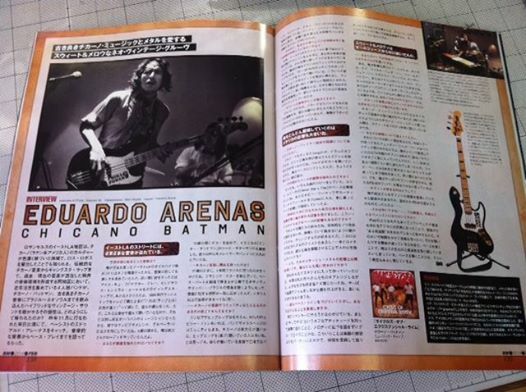 Thanks to Daisuke Ito! 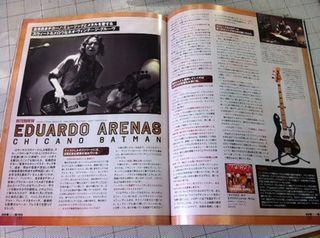 Eduardo Arenas interview on Bass Magazine Japan!! !